A traditional ice cream parlour serving ice cream with all the toppings and hot beverages including everyone’s favourite Costa Coffee. 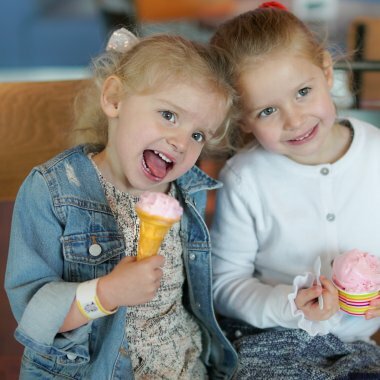 Live the seaside dream in The Grand Pier's Ice Cream and Coffee Parlour. Enjoy classic ice cream with all the toppings, hot savoury snacks and delicious hot beverages including everyone’s favourite Costa Coffee. The Grand Pier Cafe is the perfect place to enjoy a refreshing treat on the Pier. 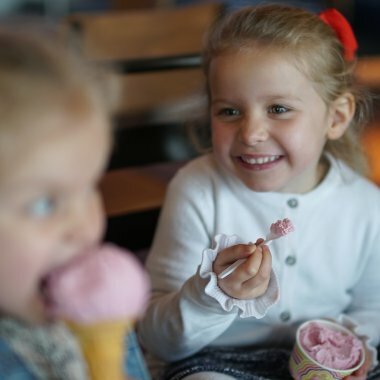 Try some new flavours of Marshfield's multi-award winning ice cream, including Birthday Cake! 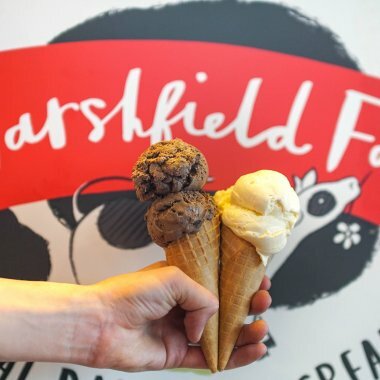 Marshfield Farm Ice Cream use organic milk and only use sustainable palm oil. Most flavours are gluten free, and they produce all the milk that they use on their farm just outside Bath.